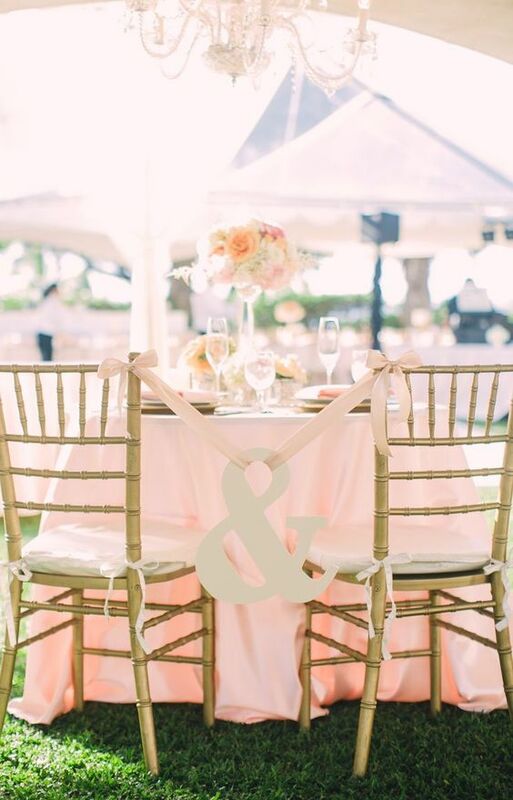 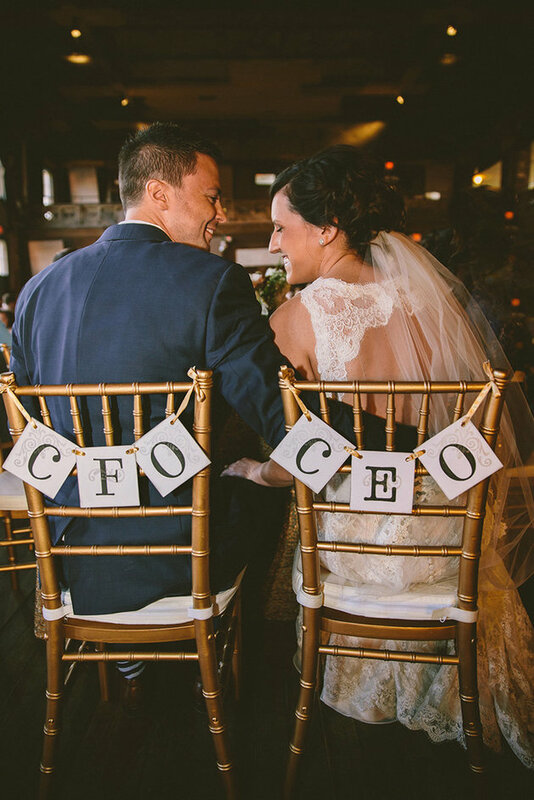 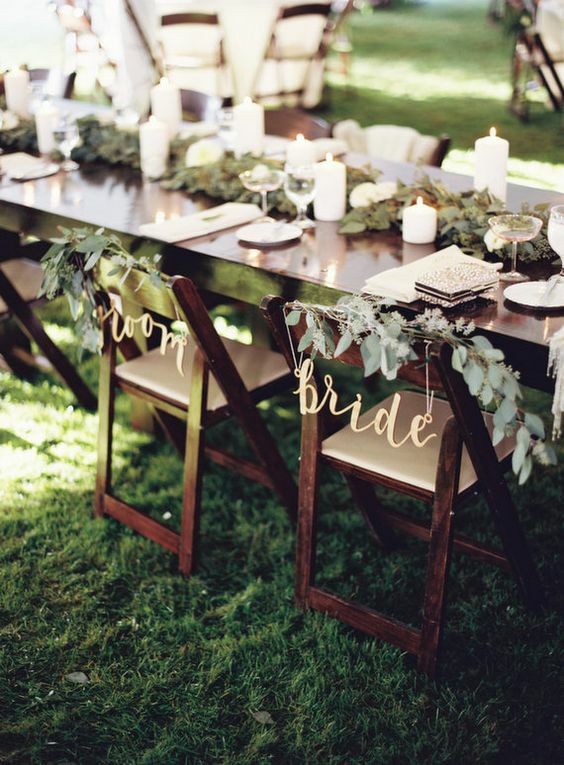 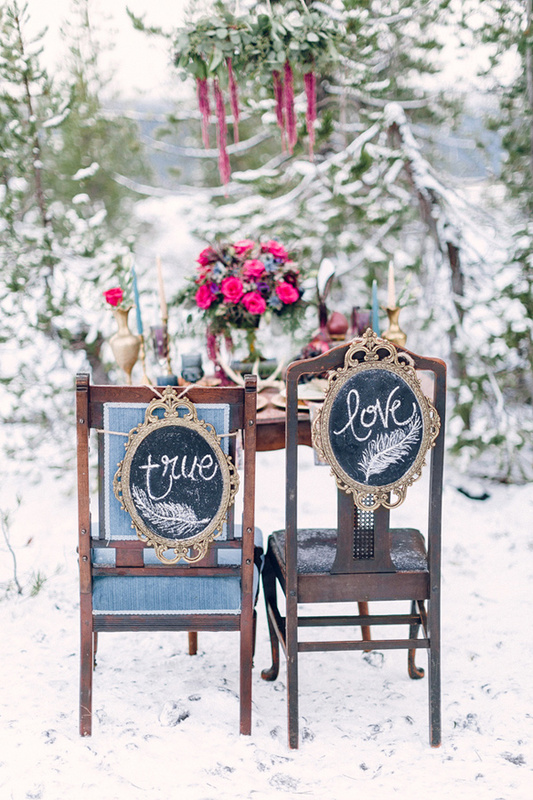 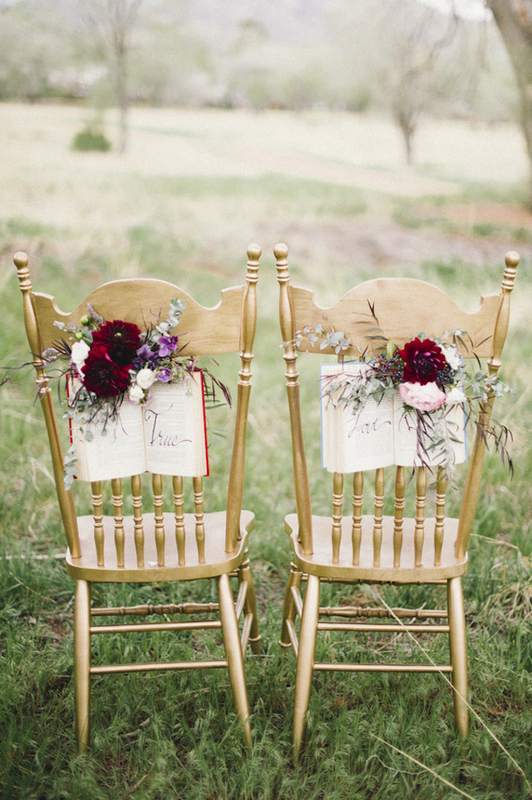 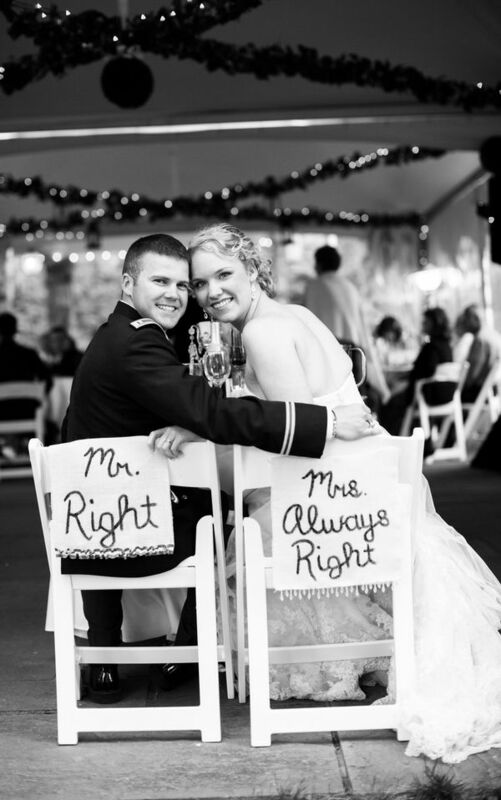 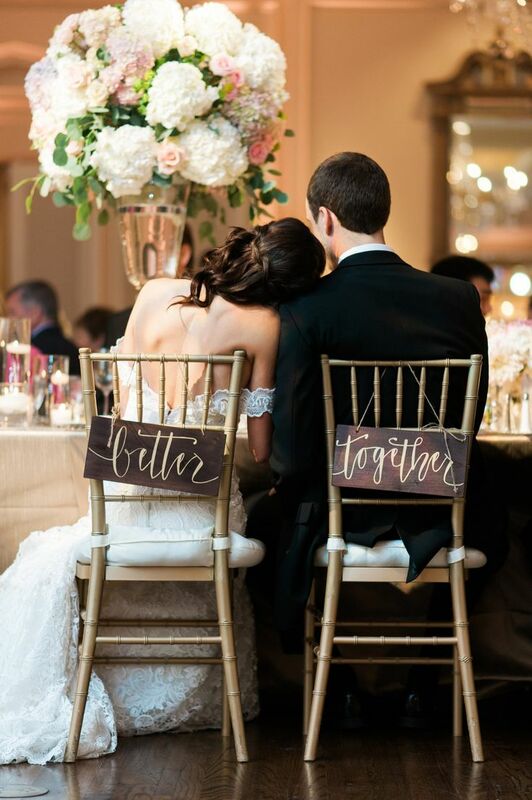 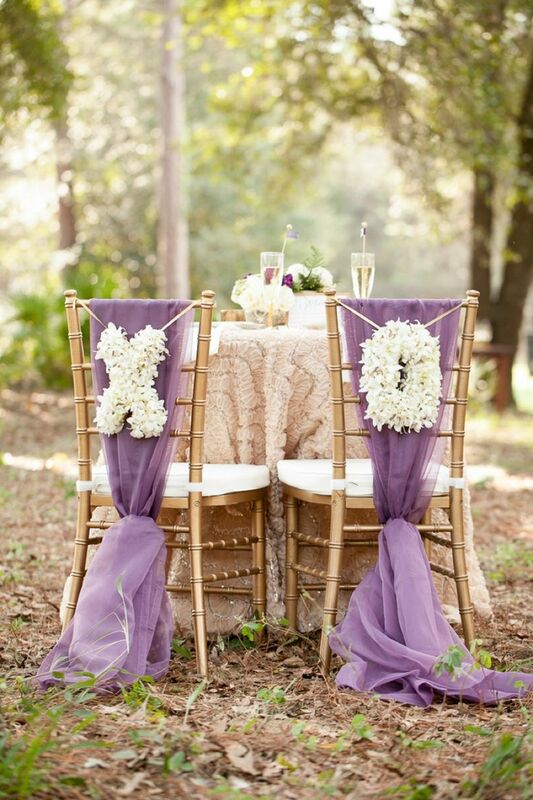 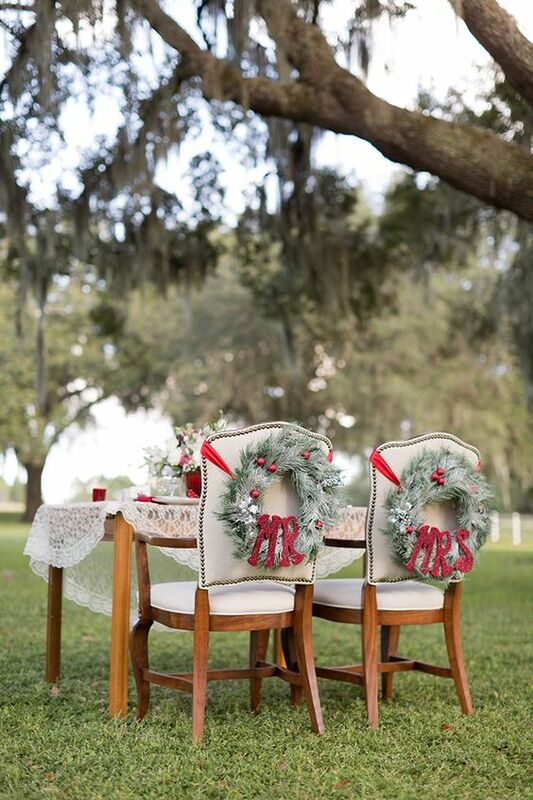 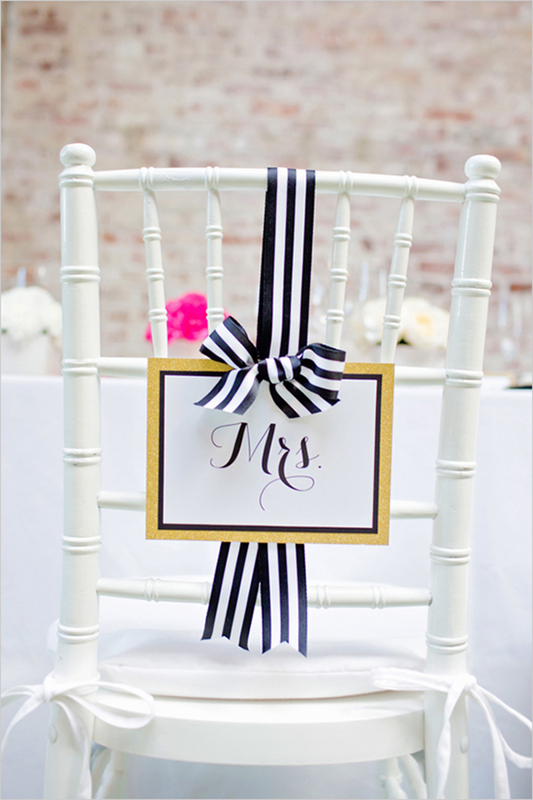 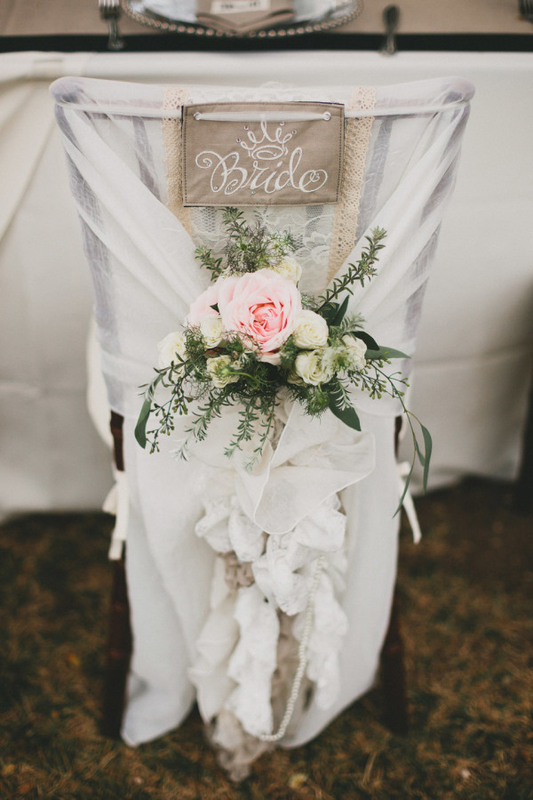 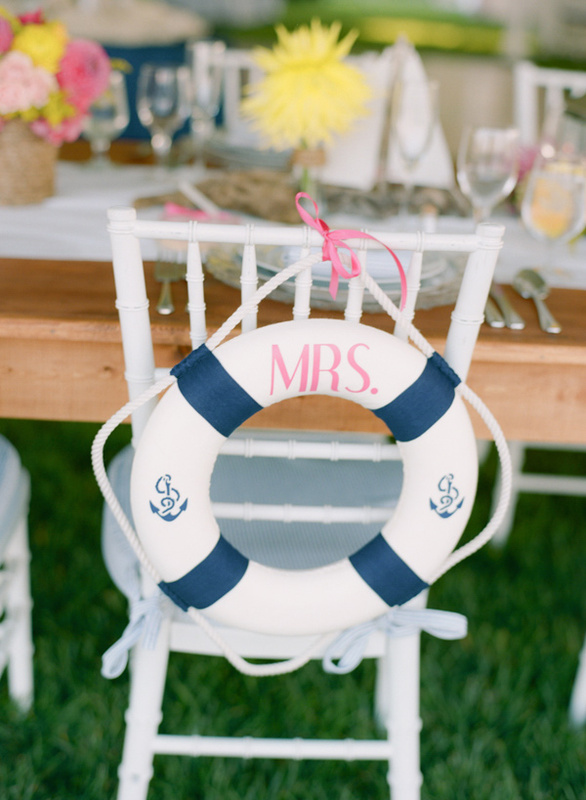 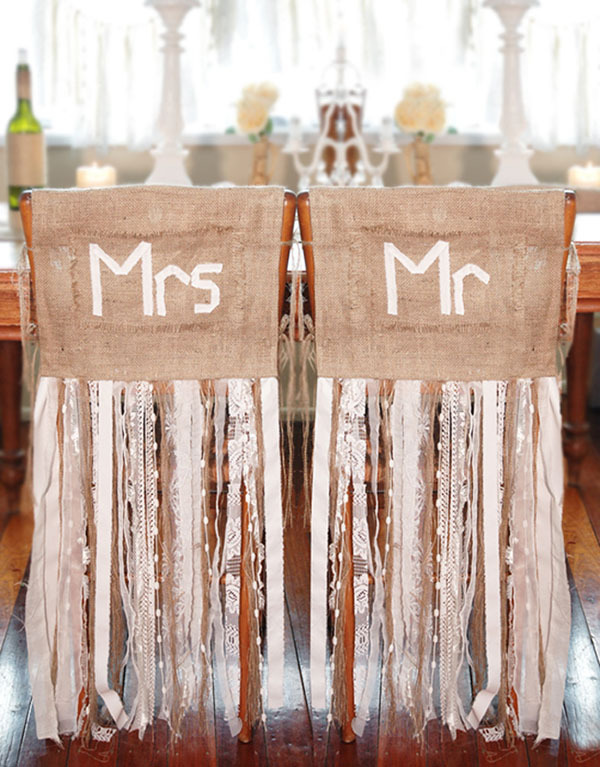 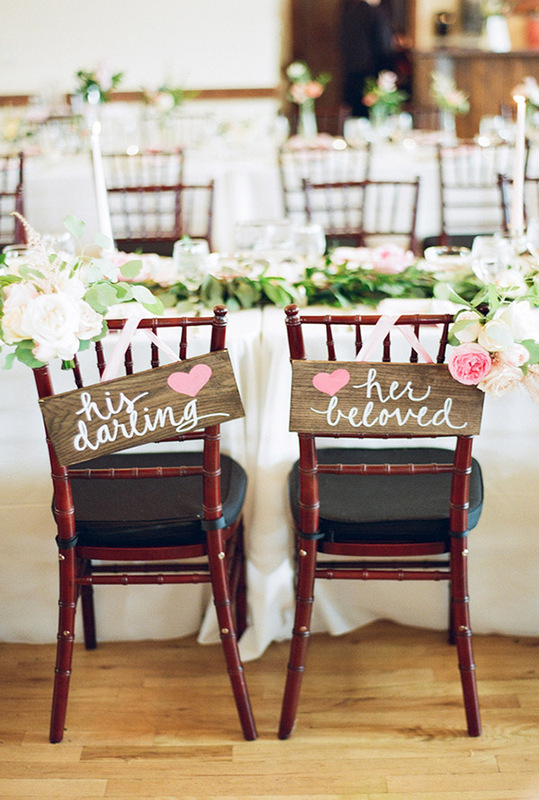 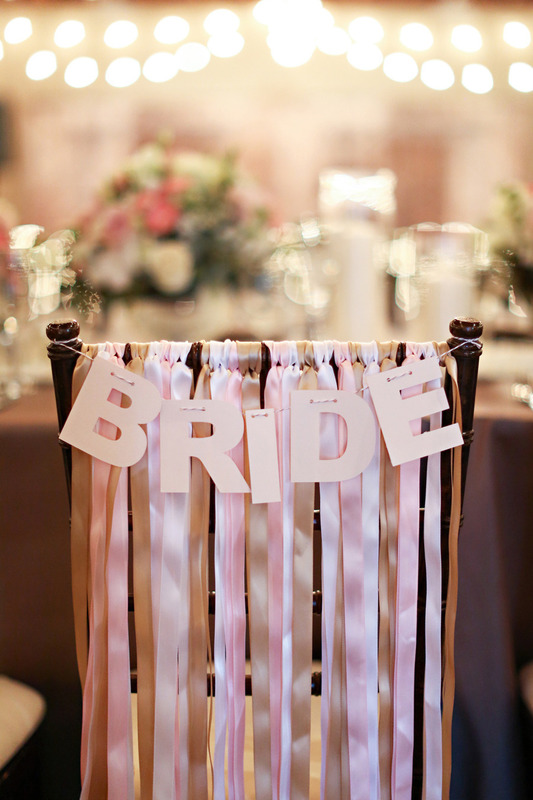 Today we are talking about bride and groom chair signs décor ideas. 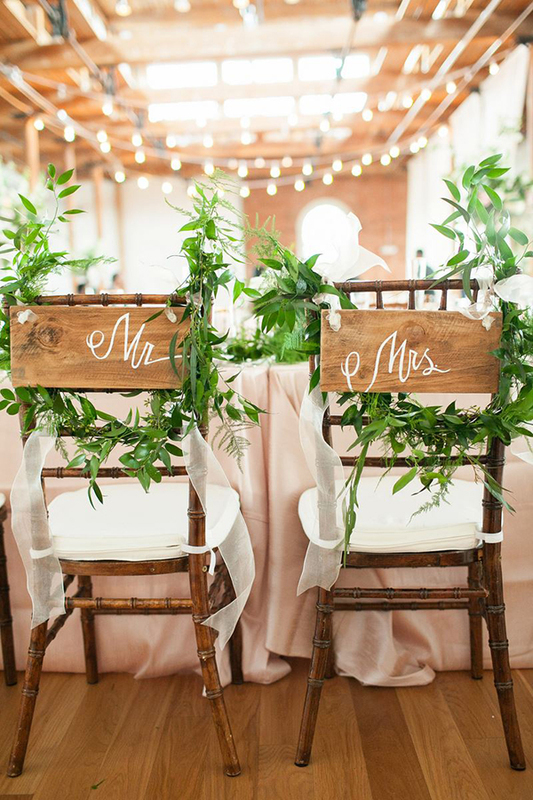 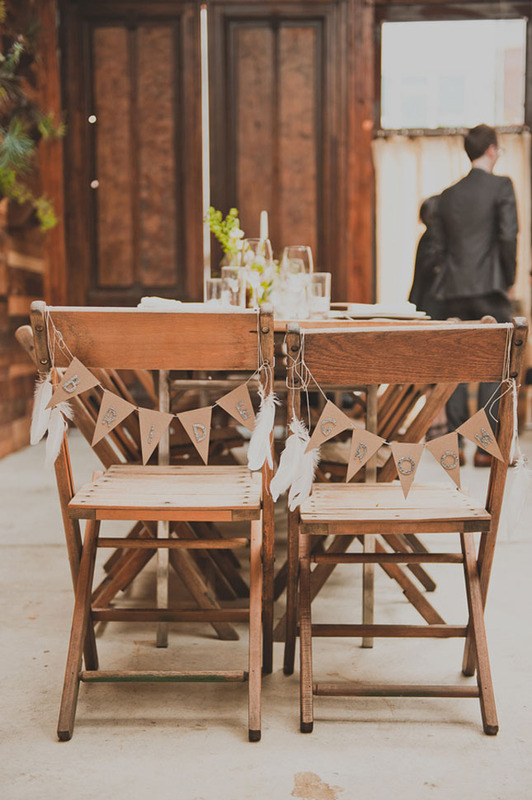 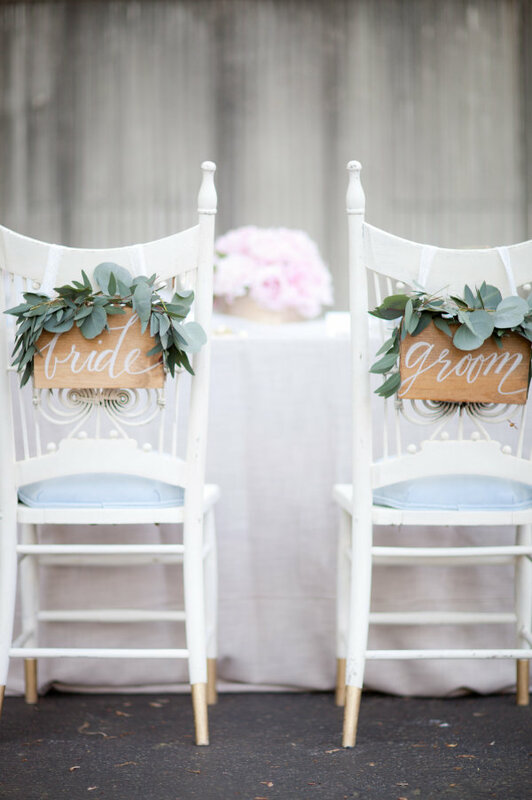 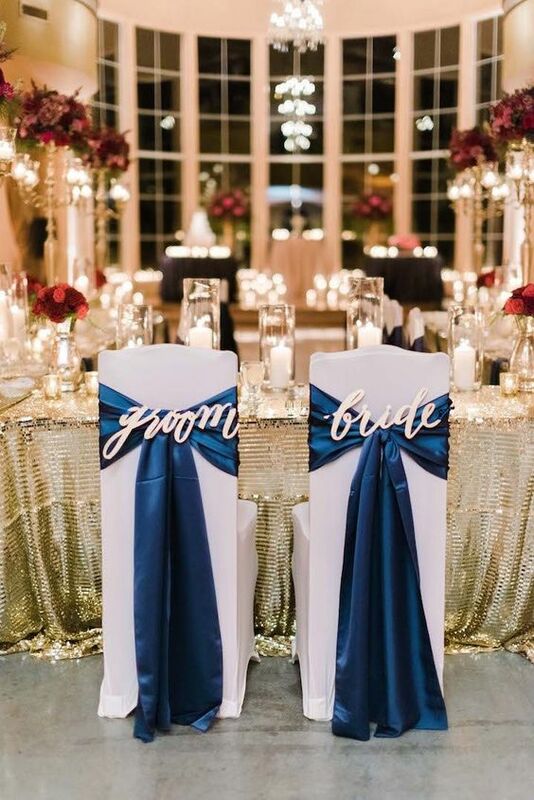 No matter what your wedding style is, there are endless options for decorating yours and your groom’s reception chairs with wedding signs. 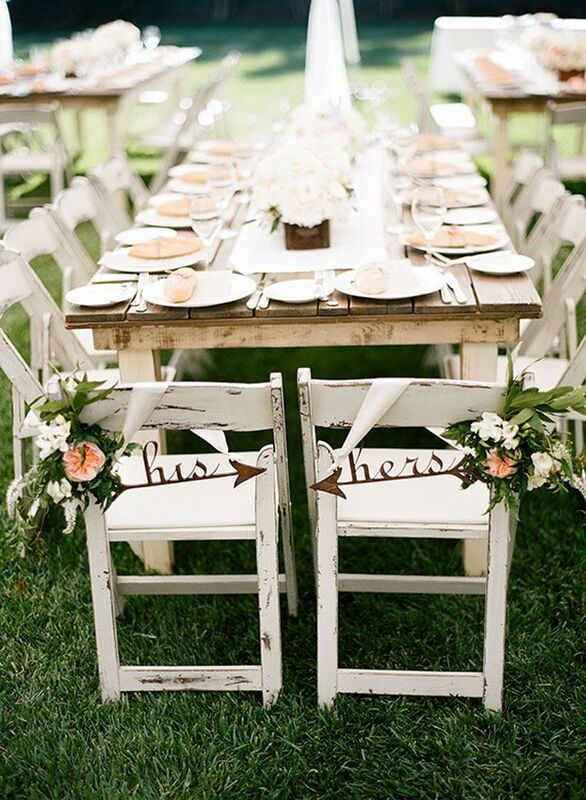 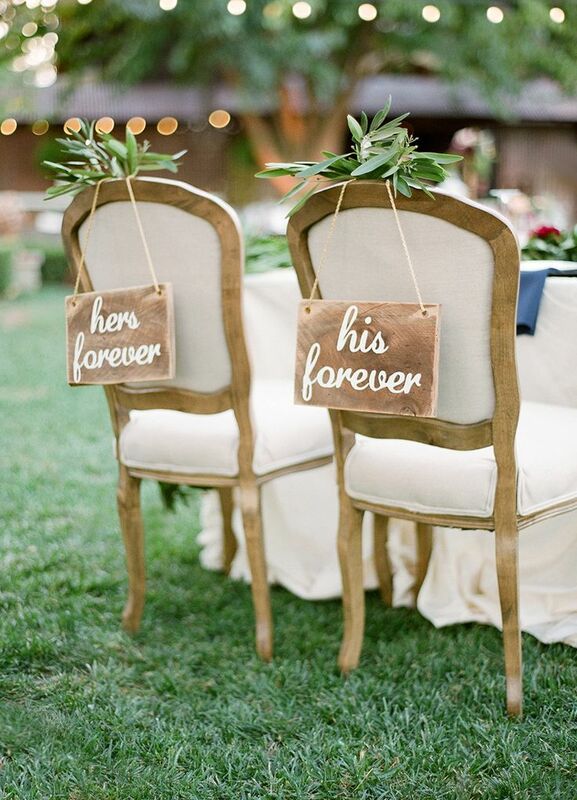 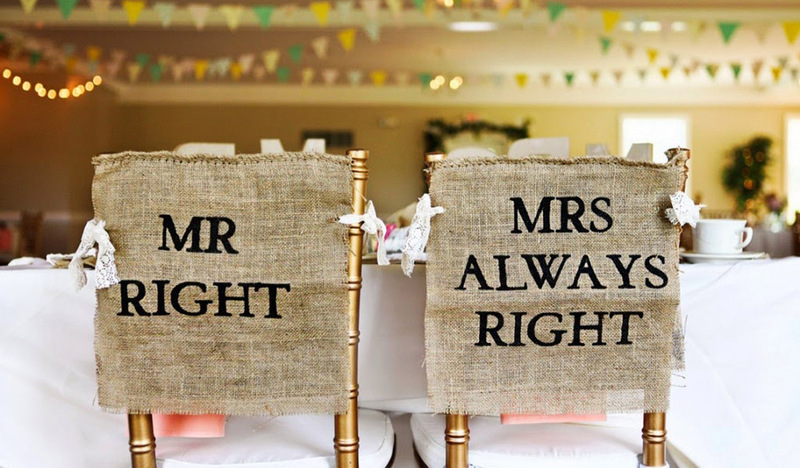 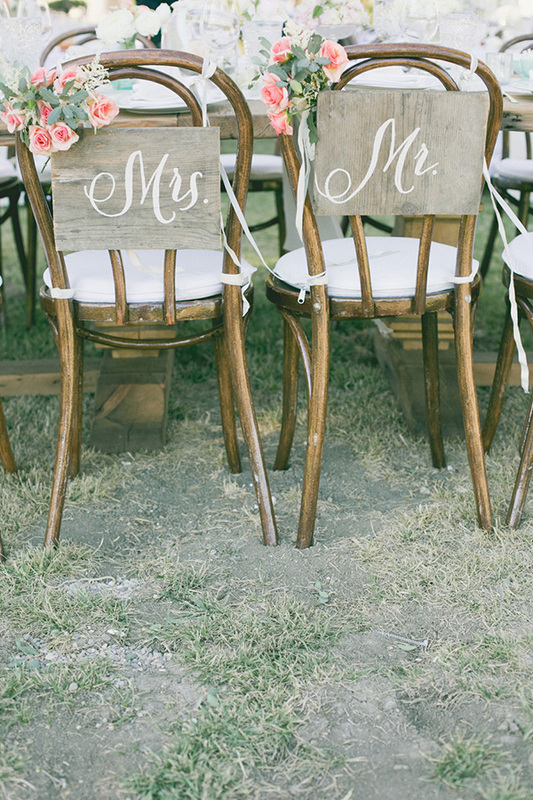 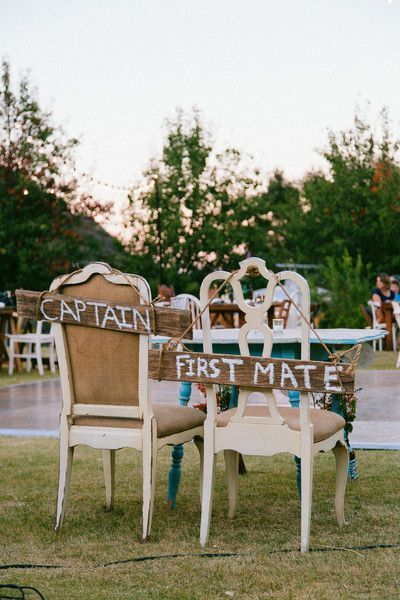 Here are 30 awesome bride and groom chair signs you may love for your special day.